UQ in kinetic and transport equations and in high-frequency wave propagation. The homepage of the thematic program at ESI as here. A position for a PhD student is available within a cooperation with the University of Udine, the details are here. The position has been filled in the meantime. 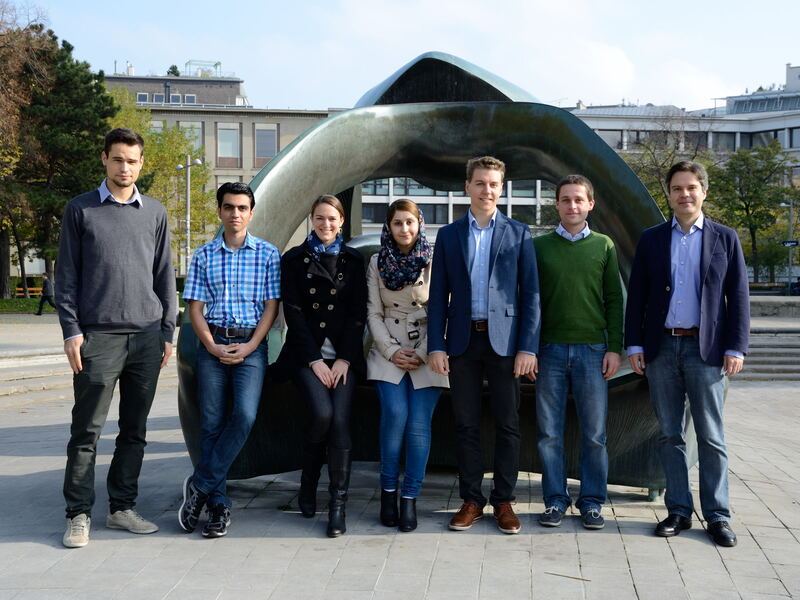 to work in the START Project PDE Models for Nanotechnology at TU Vienna. You should have an excellent background in (stochastic) partial differential equations and/or numerical analysis. You should be able to write numerical codes in systems such as Julia, Matlab, or Mathematica. If you are interested or have any question, just send me an email. If you want to apply, please send me your CV and a transcript. 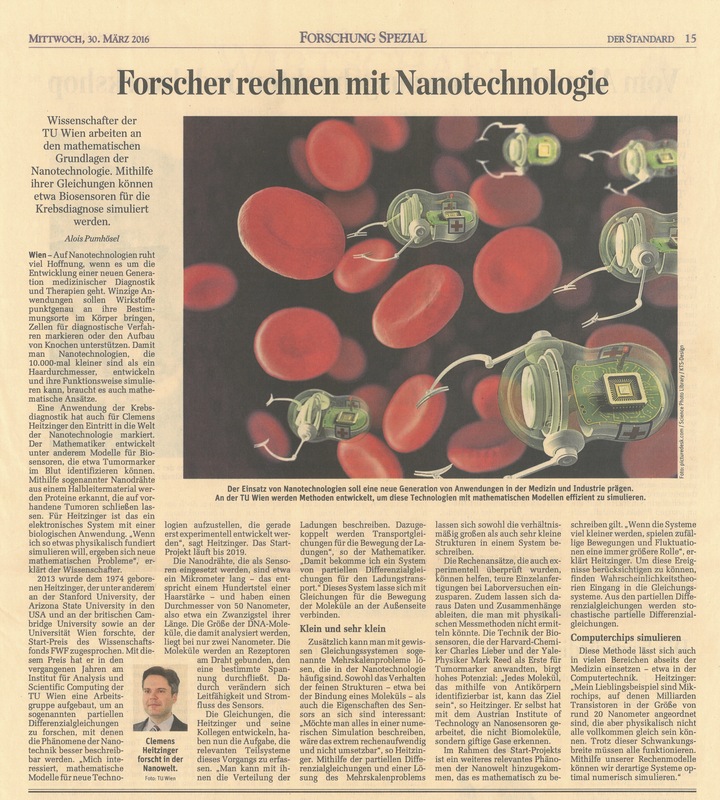 ... biete ich am Institut für Analysis und Scientific Computing innerhalb des START-Projekts an.